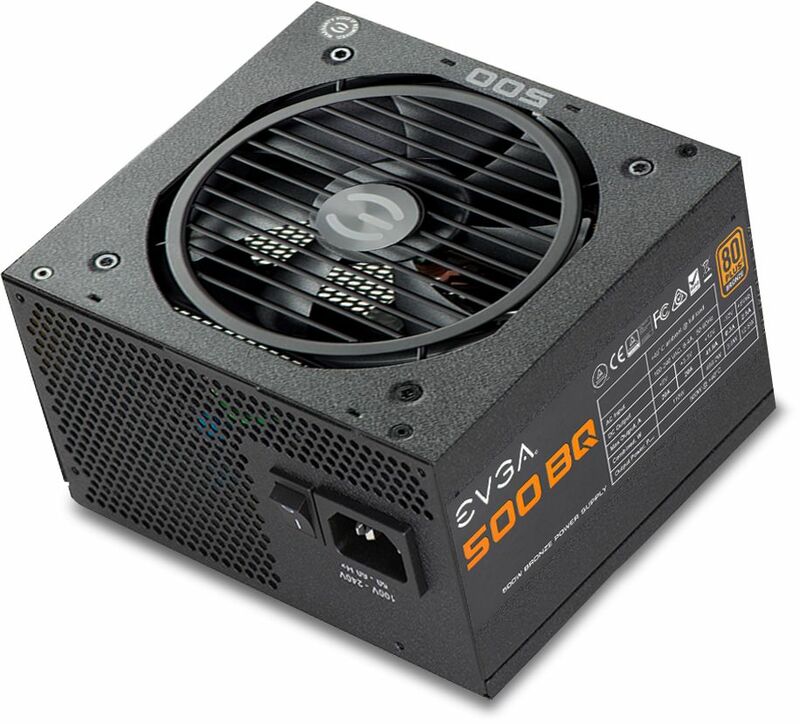 The EVGA BQ series power suppliers offer semi-modular cabling and exceptionally quiet operation at a very reasonable price. Teflon Nano-Steel Bearing fan allows for near silent operation, even under the toughest loads. 85% efficiency or higher under typical loads and high quality Japanese brand capacitors ensure long-term reliability. Modular design allows some cables to be removed from the power supply for ease of installation and removal. You can leave off unnecessary cables to reduce case clutter and maximise case airflow. Run multiple NVIDIA graphics cards for the ultimate gaming experience. 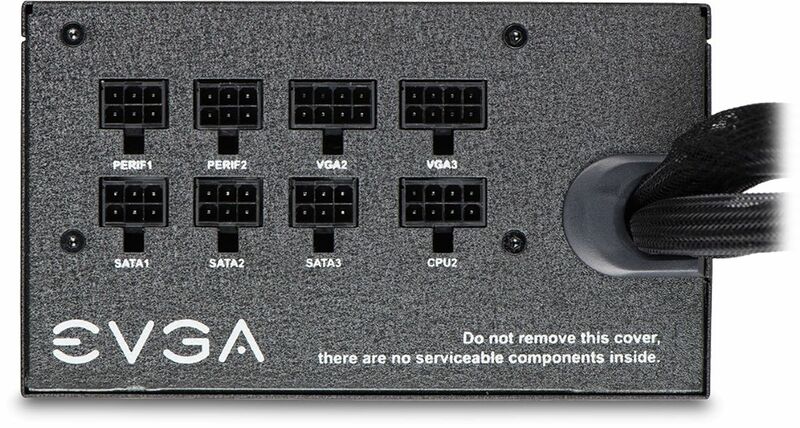 The EVGA BQ gives you the power you need to drive these demanding systems and achieve the best overclocks. 80 Plus Bronze certification ensures your power supply isn't wasting power and turning it into excess heat. Under typical loads these power supplies are 85% efficient or higher.